Need to order letterhead, business cards, or download official logos? The Information and Marketing Department is the media and public relations channel of Howard College (HC), disseminating information that reflects and supports the college’s mission, vision, and values. Information and marketing personnel are committed to providing timely, accurate and consistent information to both internal and external audiences, in order to build positive and effective relationships with our community, with HC faculty, staff and students, and with the media. Do you have photos to share with us? If you have photos of Howard College events please share them with us! Howard College makes every effort both to respond to the requests of media representatives in a timely manner and to provide reasonable access to our faculty and staff. 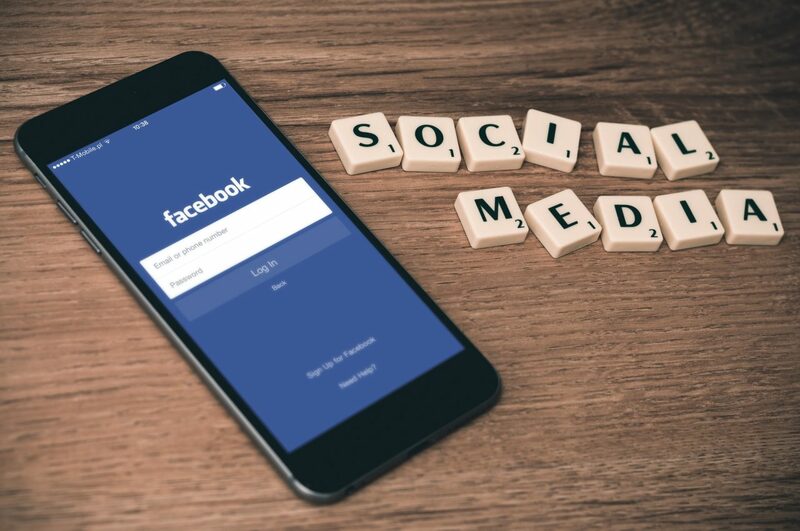 Positive partnerships with our local media outlets are crucial to keeping our public informed and we strive to maintain open, candid and professional communications with our media partners. For archived college district news releases and stories, please click here. All requests will be reviewed and, following established policy, a determination will be made as to whether or not the information requested is public in nature. If the information is determined to be public in nature, the requesting party will be charged according to established policy and will not exceed the legal amount established by H.B. 6 (Article 6252-17a, Vernon’s Revised Civil Statutes of Texas). The requesting party will be notified of charges for approval prior to processing the request. If the information is determined to not be public in nature, the requesting party will be notified and the information will not be released. 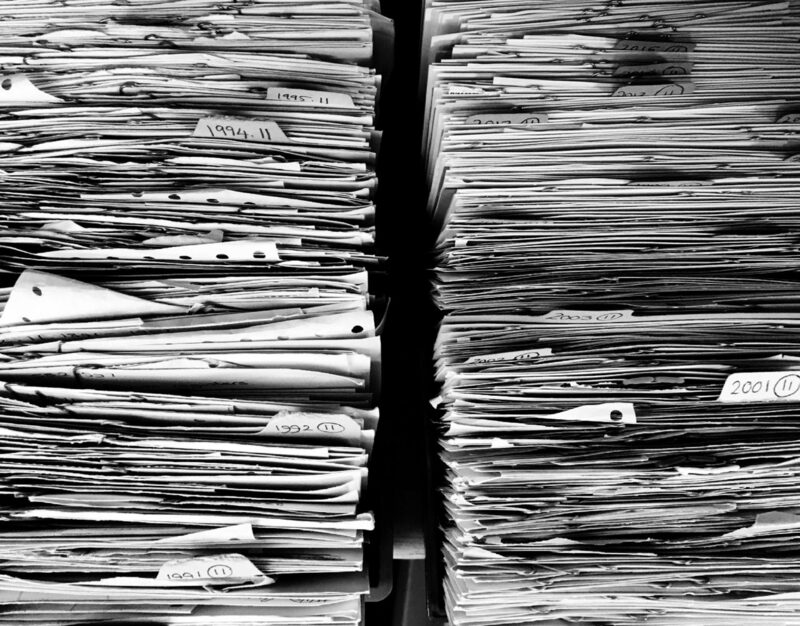 The guidelines established in Open Records Act will be followed at all times. 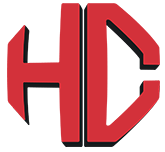 The Information & Marketing Department handles all advertising, graphic design, photography, web design and publishing for the Howard County Junior College District. Requests for any college logos, print, video or web materials should go through this office including requests for customized Howard College letterheads and business cards. If you need official Howard College print materials including Business Cards or Letterheads, please submit a request. To request a copy of the official design set, click here. To request other print materials please call (432) 264-5034. 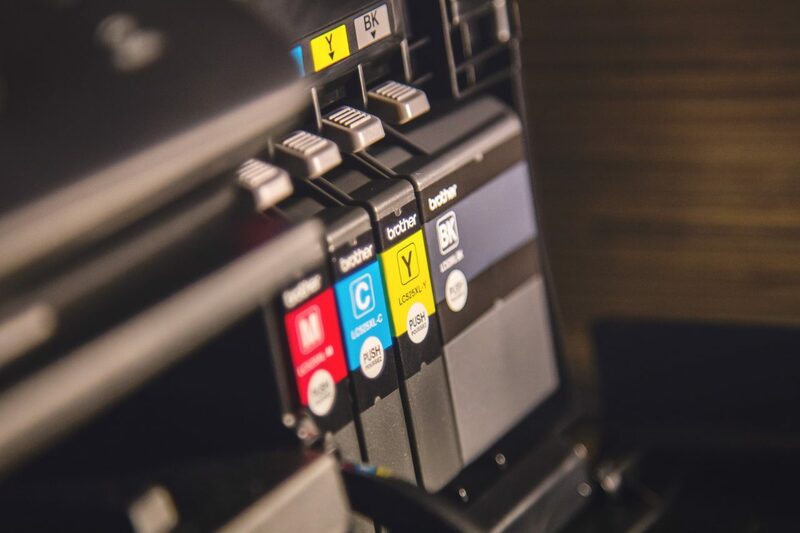 Howard College has defined official policy for the use of colors, seals, and logos in any online or print materials which are created to represent the college (either as a part or a whole). Materials designed to represent the college must follow these guidelines and should be designed or approved by the Department of Information and Marketing. Please refer to this document for guidelines on using official colors, seals, and logos. 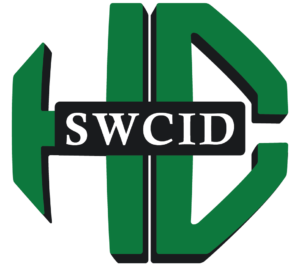 It is not our intent to stifle creativity with these guidelines, but it is our intent to brand Howard College and the Southwest Collegiate Institute for the Deaf (SWCID) by conveying consistent messages and visual images to our various audiences. We wish to outline a consistent set of colors, logos and symbols to be used across all media, including print, web, video, and any promotional materials used by or representing Howard College. 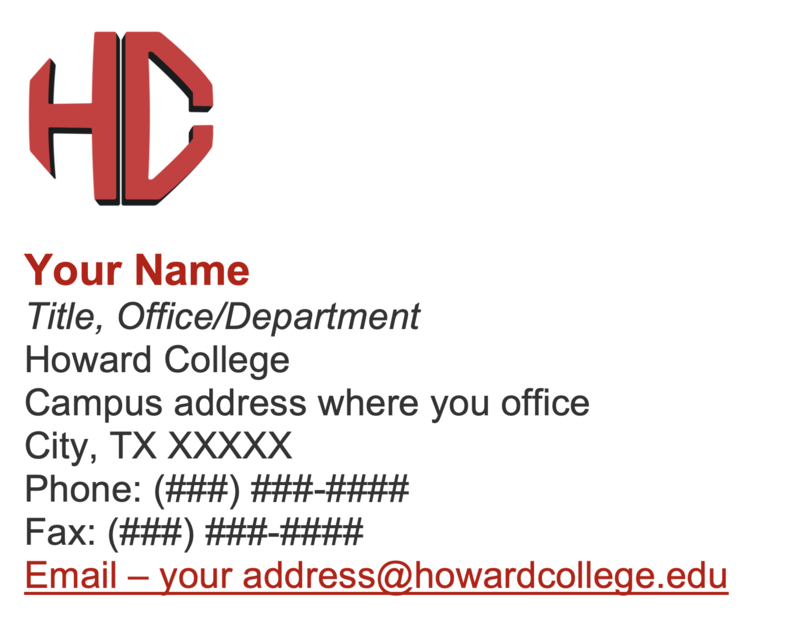 We do not mandate or require a standardized email signature to be used on Howard College email accounts. However, we are providing this template and a recommendation to use this guide to format your email signature. By using a standard template we can ensure a consistent image and amount of information being provided through our email communications. Instructions for setting up your email signature can be found below. Highlight the entire signature above and copy it to your clipboard by pressing Ctrl-C (Command-C on a Mac) or right-clicking and choosing Copy. Follow the instructions below for your email client. Type a name for the new signature and click OK.
Click in the Edit Signature field and press Ctrl-V to paste your signature. To set this new signature as your default, choose its name under the New messages and Replies/forwards dropdowns. Click OK to close the Signatures window. On the navigation bar, select the Settings (the gear icon) located at the top right of your screen then to Options. Under Email Signatures, type the signature you want to use in the text box. Use the toolbar to change the appearance of the signature. If you want your signature to display at the bottom of all outgoing items, including replies and forwards, select Automatically include my signatures on message I send. For more information, visit the Microsoft email signature webpage. Select the Outlook > Preferences menu. Click the + button in the Signatures window. Type a name for the new signature. Click in the Signature field and press Command-V to paste your signature. To set this new signature as your default, click the Default Signatures button and choose the signature you just created from the Default signature dropdown. Click OK to close the Default Signatures window. Select the name of your Exchange account from the list on the left. Click the + button to add a new signature. Click in the signature field. Delete any default signature text that may be present and press Command-V to paste your signature. It is normal for the image to appear broken in this window. To set this new signature as your default, choose its name under the Choose Signature dropdown. If you have any questions about Howard College materials, use of college logos and artwork, or need permissions for use of content, please contact Media Relations at (432) 264-5034 or email csmith@howardcollege.edu.